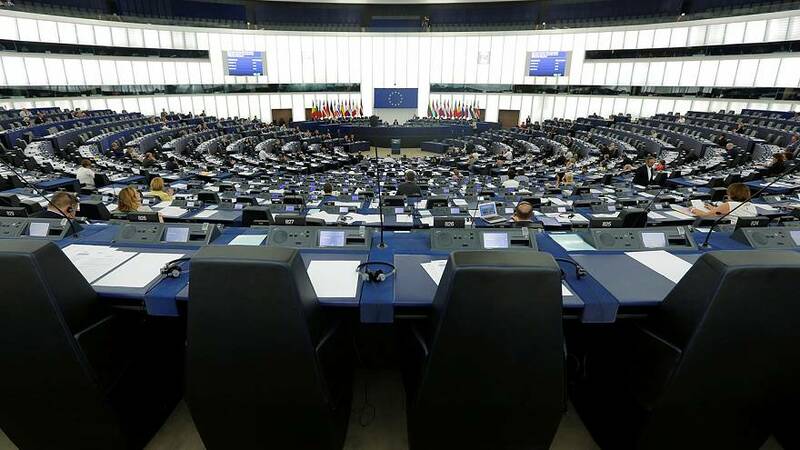 Exiled dissident Mikhail Khordorkovsky has told the European Parliament that the EU needs to do more to connect with ordinary Russian people. The former oligarch, speaking at a Boris Nemtsov forum event, said there was room for dialogue. “Our citizens don’t want this isolationist and military position (of the Russian government),” he told euronews’ Alexei Beketov. Former Belgian prime Guy Verhofstadt, whose Liberal party organised the meeting, said that the EU still needs to build ties with Moscow. “Putin is not Russia. We have to have a strong relationship with Russia besides all the problems we have with Mr Putin,” he said. The relationship has been fraught since early 2014 and the Ukraine crisis. EU governments decided to slap sanctions on Russian companies and individuals in response to Moscow’s annexation of Crimea, which the international community refuses to recognise.